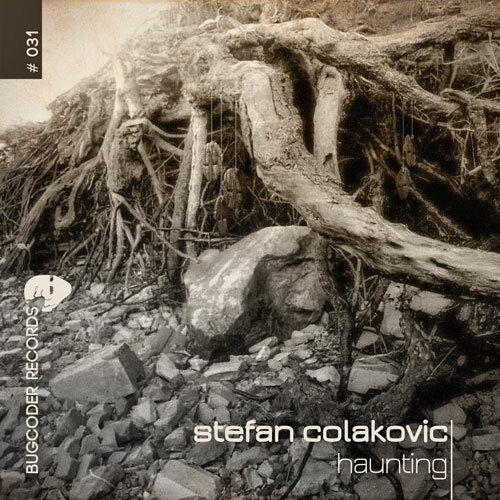 A remix for Cubic State on BCR006, an original track on Bugchasing and another remix for Doepp’s “Ramp” – now it’s finally time for the first EP release by Stefan Colakovic on BugCoder Records. The producer from Novi Sad ( Serbia ) presents the opening “I Want You” followed by the minimalistic but creepy “Haunting”. “Birds Inside of Me” is a pushing Tech House tune which works well as a tool to be played and “So Close” is another groovy tune and the rounding off of BCR031 as well.